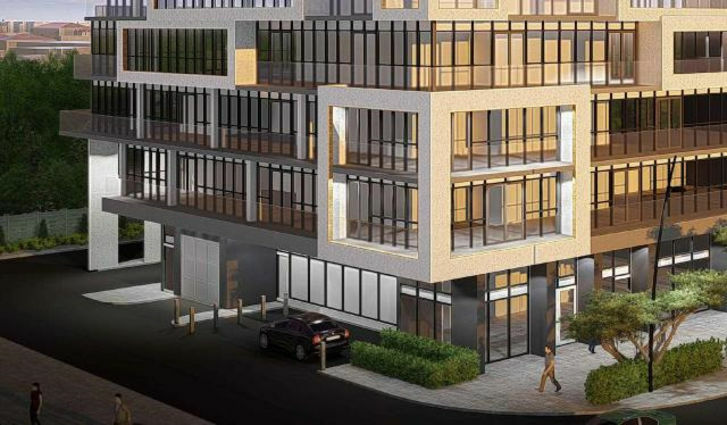 145 Sheppard Ave E. is a New Condo development by Zentil-Property-Management located at Sheppard E and Willowdale , Toronto. 145 Sheppard Ave. E is a place that defies expectation. This gorgeous development is envisioned by Zentil Property Management. 145 Sheppard Ave. E is filled with extravagance and grandeur. This building will consist of 11-storeys and will contain 55 residential units. The ground level will offer retail space bringing convenient amenities even closer to the residents of 145 Sheppard Ave. E. All suites provide an abundance of space to host every gathering. While sipping your morning coffee from your balcony, enjoy the magnificence of the North York city skyline. If you ever do decide to venture out of 145 Sheppard Ave. E Condos, then all within walking distance you'll have access to supermarkets, schools, and a community centre. Residents can enjoy the close proximity to Yonge & Sheppard station and Bayview subway station, and Hwy 401, Toronto is yours to embark on. 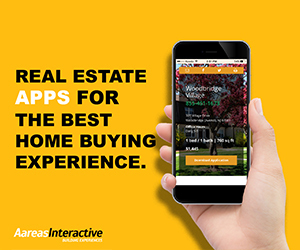 145 Sheppard St. has a Walk Score of 84/100. Neighborhood conveniences like an 10 minute walk to the Yonge and Sheppard subway station, connects residents to all the city has to offer. Bayview Village Shopping Centre and The Toronto Public Library are all within walking distance. 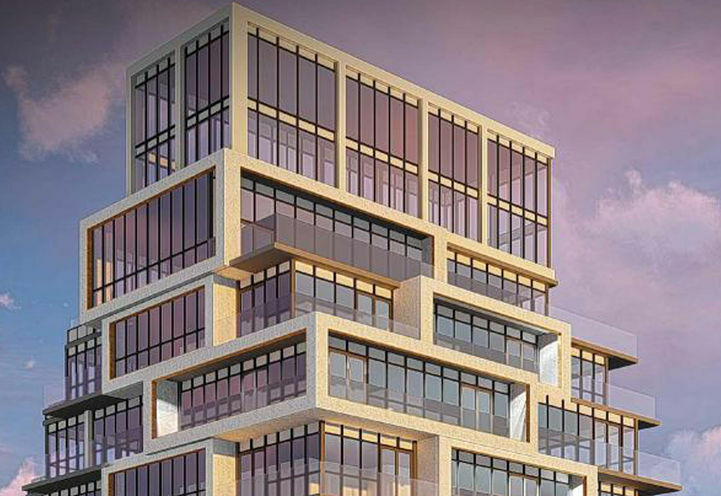 Celebrated development company, Zentil Property Management has teamed up with design company, Graziani + Corazza to present a unique boutique condominium in an idyllic location. Graziani + Corazza have an extensive portfolio, from sleek and sophisticated condominium towers in downtown Toronto to lavish custom built homes in some of GTA's most desirable neighbourhoods. 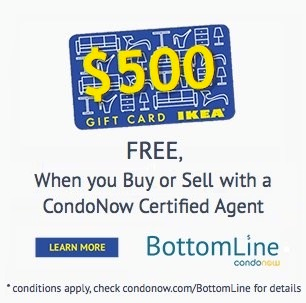 *Last Updated on Mar 26, 2018 by CondoNow. All information, prices, terms and conditions subject to change without notice. E. and O.E. 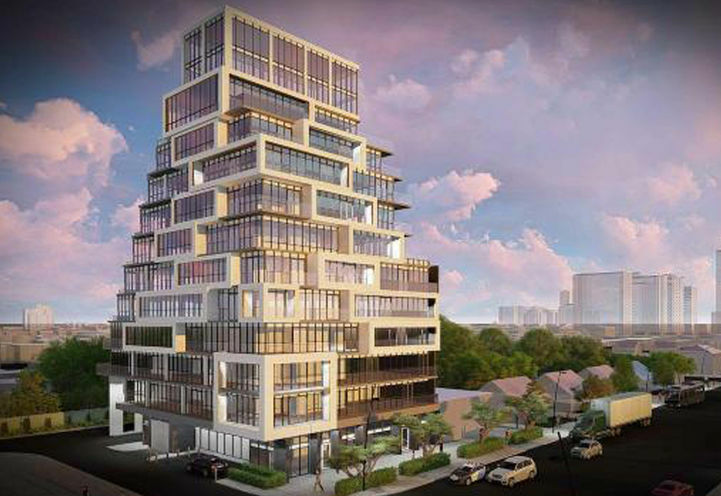 145 Sheppard Ave E. is a new Toronto Condo in the Willowdale East neighbourhood by Zentil Property ManagementN0RPO.